Advertising your sports organisation or event is the best way to get the information of your business out there and grow your customer base. 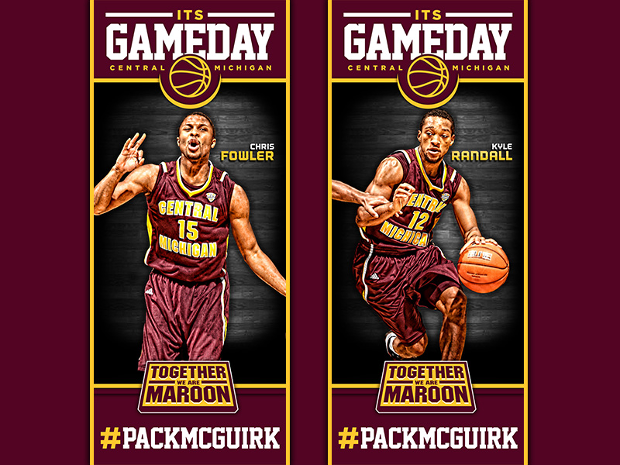 This list has put together some of the best sports banner designs available, for use in many different areas of advertising. 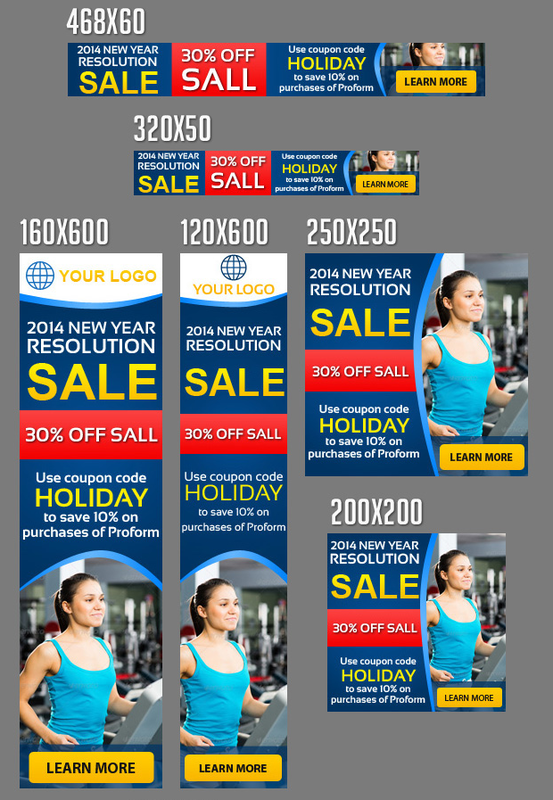 Whether you will be using these banners for web advertising, flyer advertising, or as a roll up banner, these designs are versatile enough to be used in many different forms of media to get the best advertising campaign for your business. 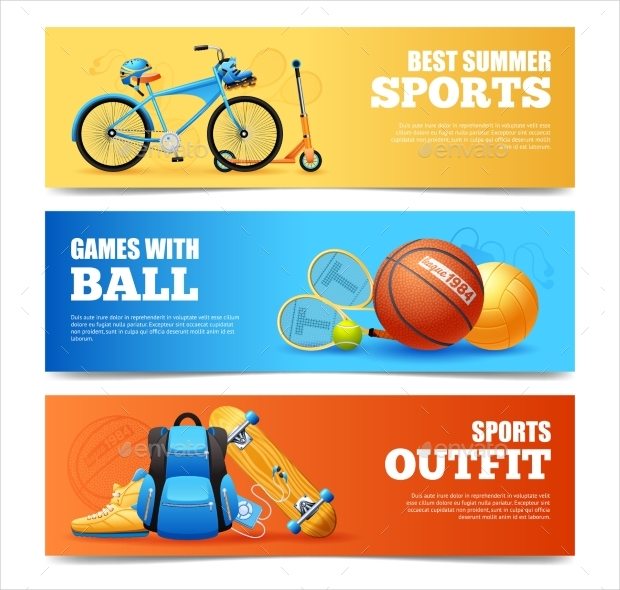 This sports banner is ideal for advertising for gyms, protein supplements and many other sports and physical fitness advertisements for use on online websites. It uses a picture of a woman running outside and simple green and black writing in order to make the information pop. 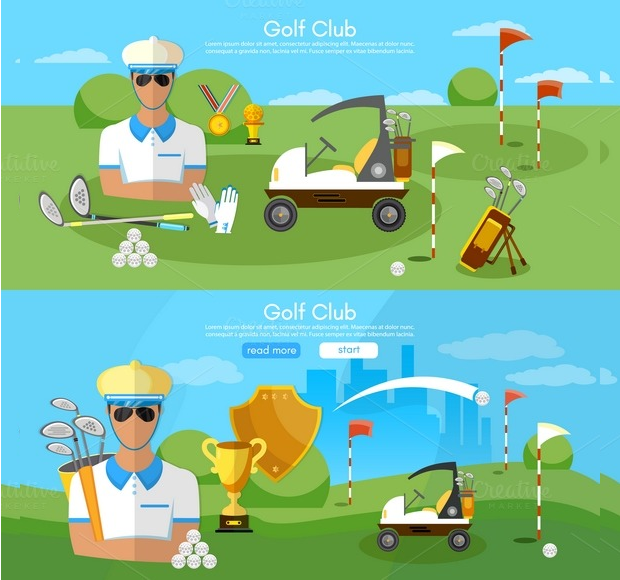 This banner set uses brightly colored cartoon icons to create a fun and playful golfing banner design. This banner set can be incorporated into a website design, used in brochures, and many other advertising media for a golf clubs. 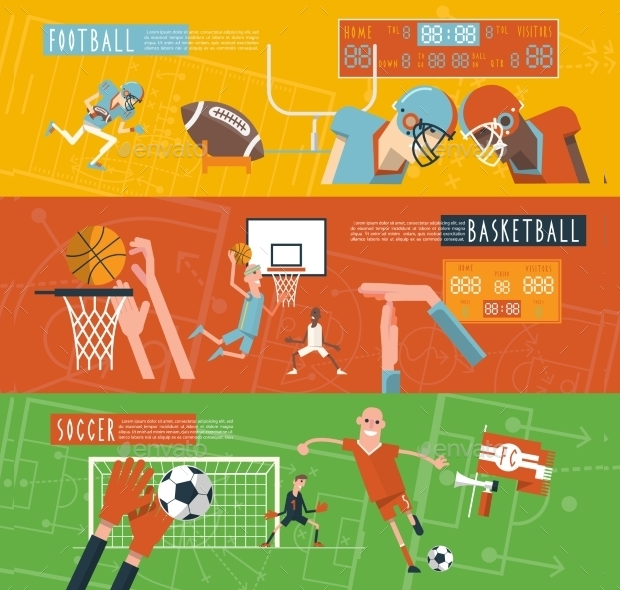 These sports banners use simple block colors and cartoon images to show the sport they are advertising. 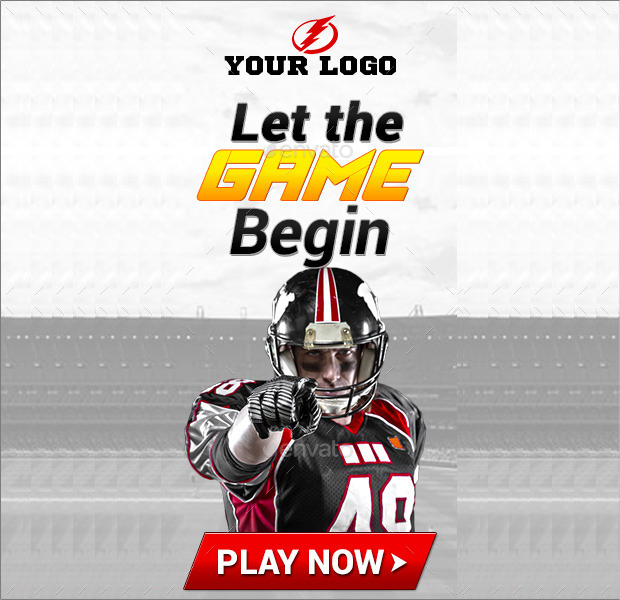 The design is available for football, basketball and soccer, and is perfect for use in flyers, as an advertising banner on websites, or in brochures. 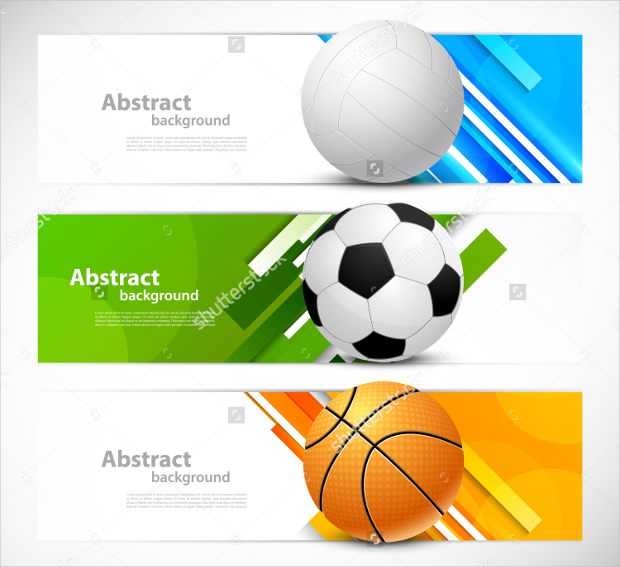 These banners use simple geometric designs as the background and different sports balls to advertise the sport such as soccer balls, volleyballs and basketballs in order to show the sport. 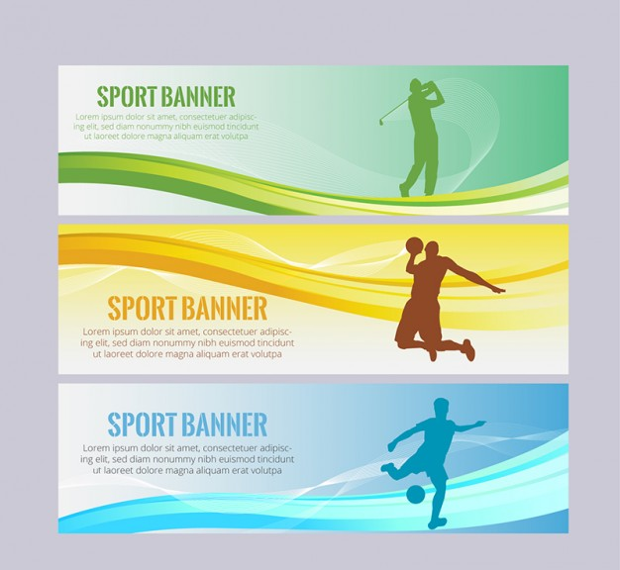 These banners are ideal for sports advertising on websites, brochures, and other kinds of media. 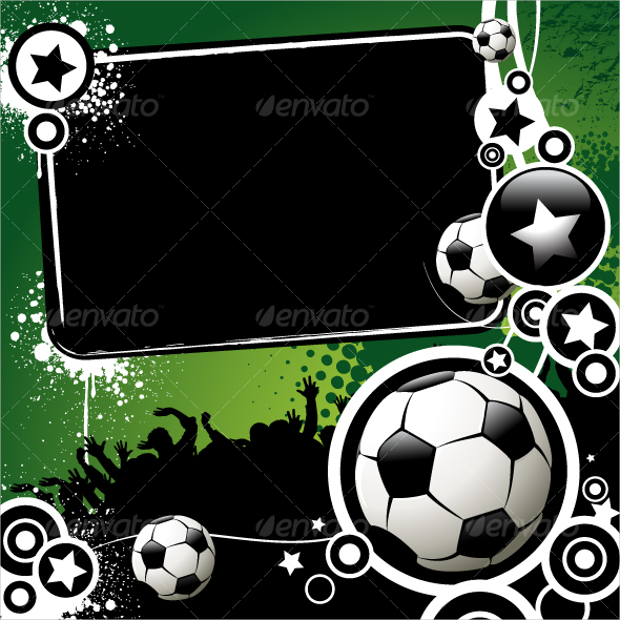 This football banner uses blacks and greens with soccer ball images and a silhouette of a crowd to embellish the design. 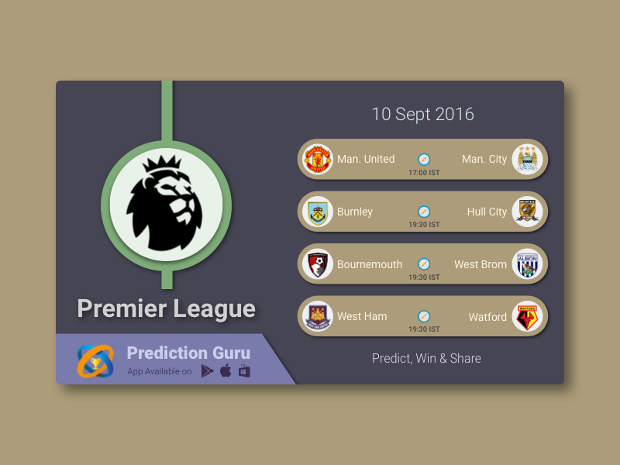 This design is ideal for advertising flyers and brochures, or as a sports themed event invitation design. 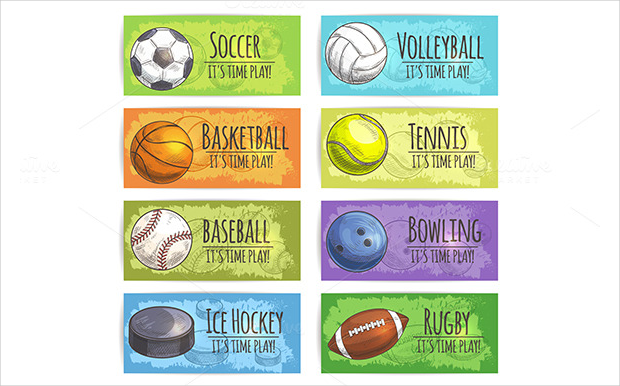 These sports banners use block colors, such as purples, yellows, greens, blues and orange as the background and a hand-drawn ball and writing design. 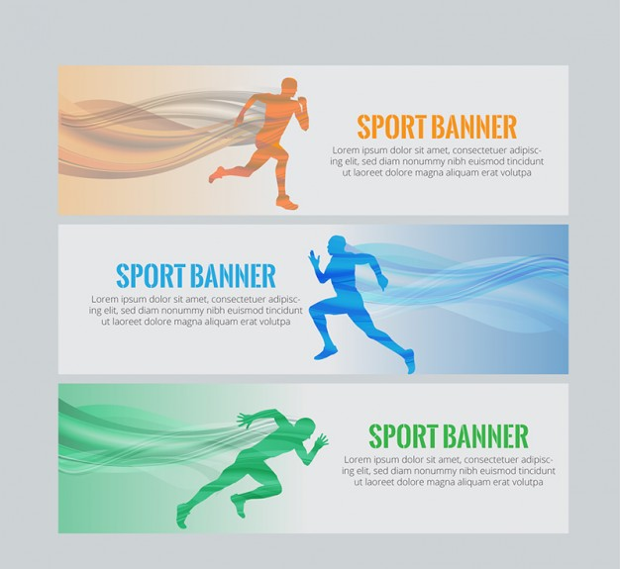 These banners are ideal for advertising purposes both online and as a feature on brochures or flyers in order to advertise sports clubs or events. 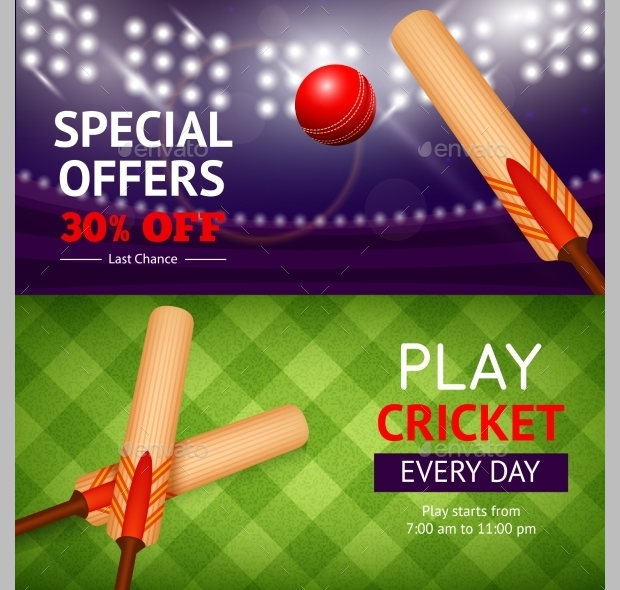 This banner set uses the background of a cricket event ground with cricket bats and balls to finish the design. The writing is in simple block lettering in reds and whites. 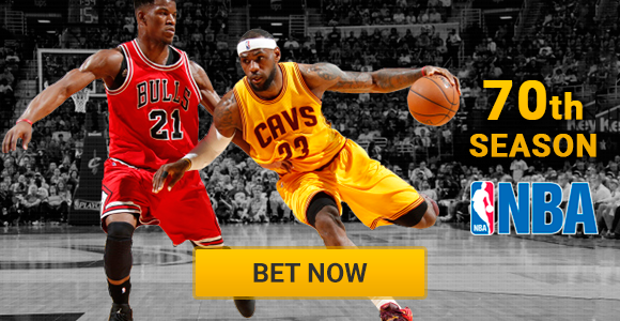 This design could be used to advertise a club, an event, or even to advertise a sport betting company. 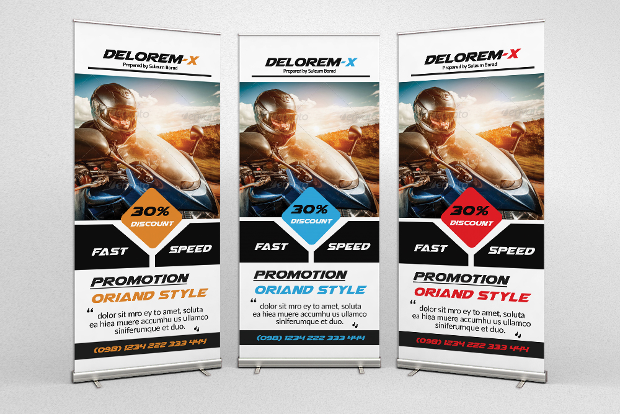 These roll up banners use a white background with a picture of a motorcyclist and simple black lettering with some colored embellishments. This design is ideal for an event as advertising, as an informative banner, and the design can be used in other forms of advertising media. 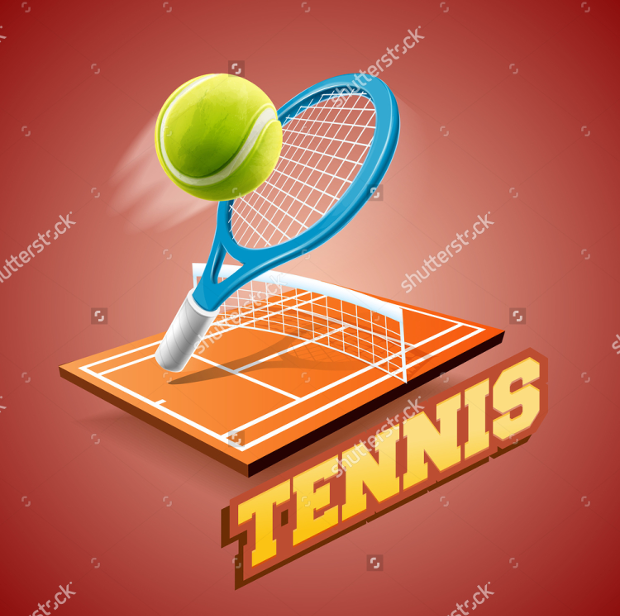 This sports banner uses a black, metal background with white striped lines in a diamond formation. It also has a picture area and yellow and white writing to make the information and image stand out. 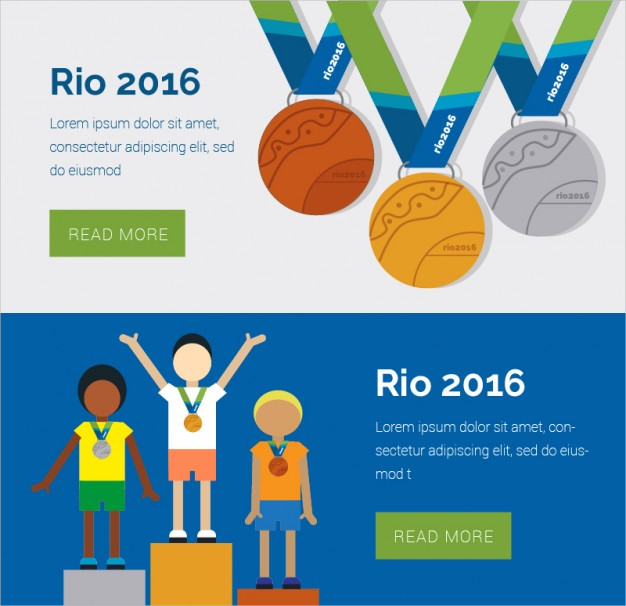 It could be used for a sports recruitment advertisement, as an online website advertisement, and many other advertising media. 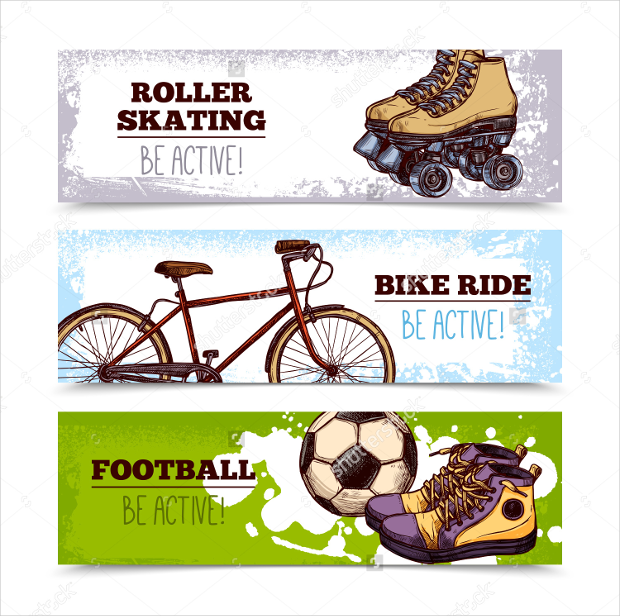 These sports and fitness roll up banners use a plain white background and bright colored lettering in order to make the image and lettering stand out. 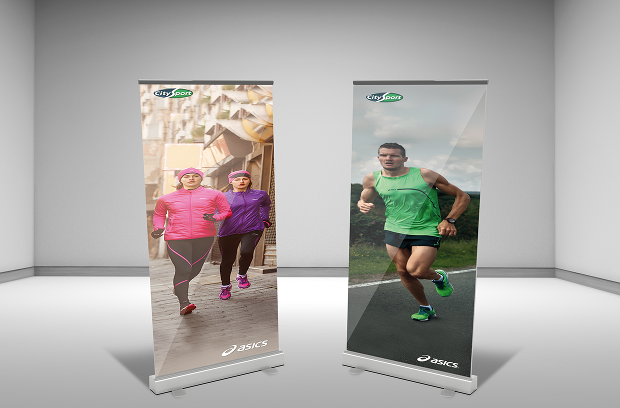 These roll up banners are ideal for use in gyms, as sports advertising, and many other sports events advertising. 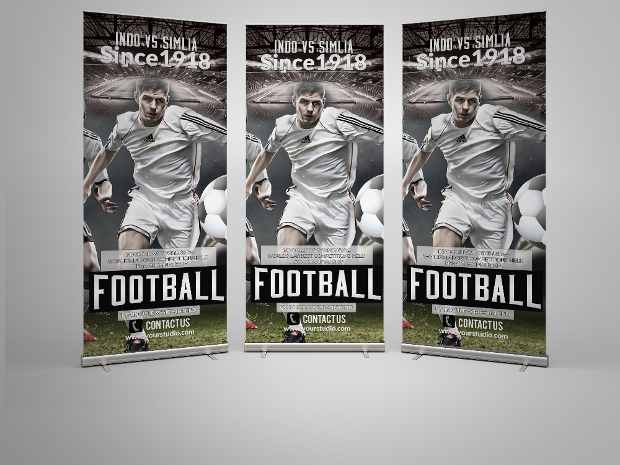 These banner designs are versatile enough to use for any sports related club, event, or another kind of organisation. 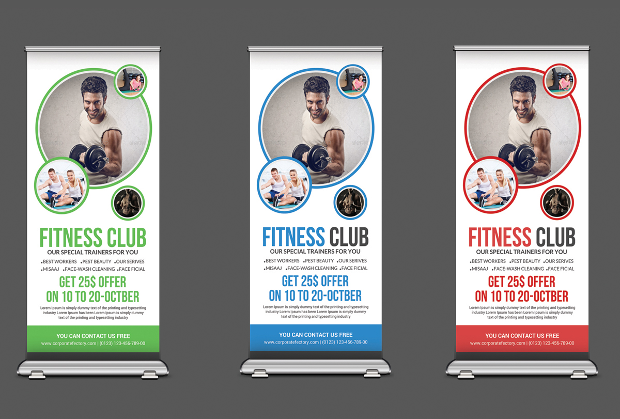 No matter what purpose you are using these banner designs for, we are confident that we have compiled some of the best options to provide you with the inspiration you need to advertise your business.